Join us for our monthly Business After Hours hosted by a different Chamber business each month. 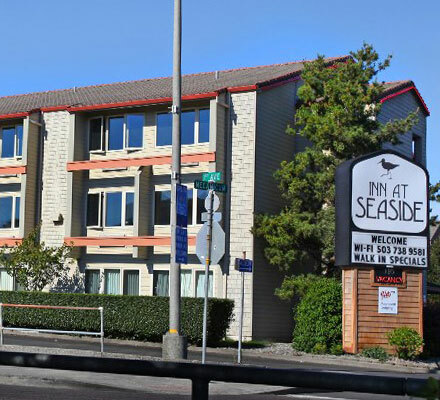 This month we are visiting The Inn at Seaside. They have been under renovation and would like to share the new amenities they have to offer.